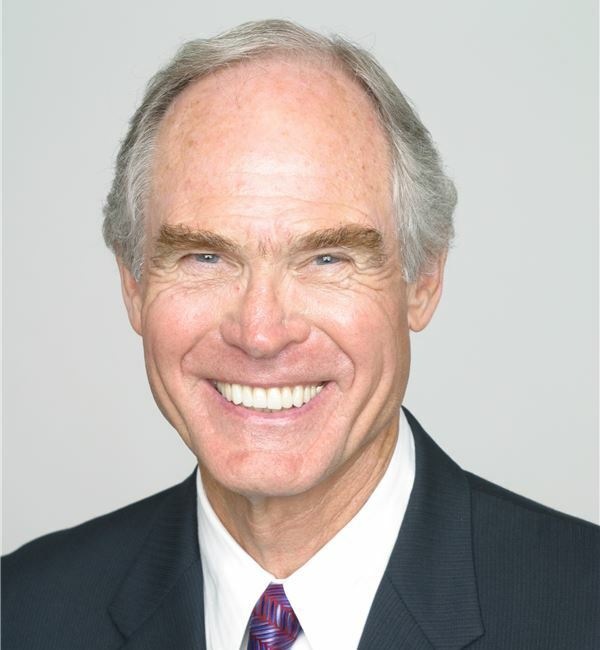 Samuel A. Hardage is the Chairman and CEO of Hardage Hospitality, which currently operates hotels across the U.S.
CEO Council of the American Hotel and Lodging Association. San Diego Entrepreneur of the Year. Father of the Year Award by the American Diabetes Association. Sam is active in state and national politics. He was selected as an Elector and Delegate to the Republican Convention in 2008 and was appointed to the Commission on Judicial Performance by Governor Arnold Schwarzenegger in 2007. He was appointed by President Reagan to the President’s Commission on Industrial Competitiveness in 1983. Sam was a candidate for the United States Senate in 1978, and was the Republican nominee for Governor of Kansas in 1982. In 2001, Sam was inducted into the Colorado Springs Sports Hall of Fame as a former end for the Air Force Academy football team. Sam earned a Bachelor of Science degree from the United States Air Force Academy and a Master’s degree in Business Administration from The Harvard Graduate School of Business Administration. Todd Scartozzi joined Hardage Hospitality in 2014 and currently serves at the Chief Operating Officer for the company. In this role, Mr. Scartozzi is responsible for the overall operations, performance and capital planning of the Chase Suites Hotels portfolio. His extensive experience and industry knowledge provide the foundation for the company’s core strength of producing superior top and bottom line results. 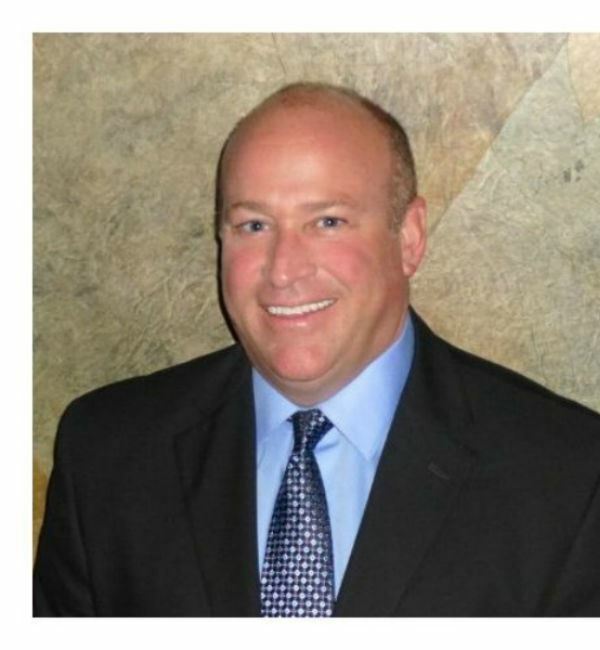 Scartozzi previously served as the Chief Operating Officer at Gold's Gym International. Gold's Gym is the largest full-service operator within its market and owns and operates 115 units and nearly 650 franchise units, spanning 42 states and 30 countries. In this role, Mr. Scartozzi directed all operating departments including sales, marketing, fitness, revenue management, real estate, construction, facilities, call center, IT and capital improvements. Earlier in his career, he was the Senior Vice President of Operations at Omni Hotels Corporation, responsible for overseeing the operations, finance, marketing, human resources and development of Omni Hotels' 44 properties supported by hotel based Area Managing Directors. Mr. Scartozzi served as the Chairman of the Hotel and Motel Association and Director of the Texas Hotel and Motel Association and Irving Area Convention and Visitors Bureau. He attended Drake University in Des Moines, IA. Leonard Moulin has more than 18 years of experience in corporate finance and capital markets. His broad professional experience includes asset management, lender relations, equity and fixed income trading, business valuation, financial analysis, corporate debt restructuring, transaction based lending, private equity, public sector debt compliance, internal audit, business lending, acquisition due diligence, financial modeling and strategic planning. 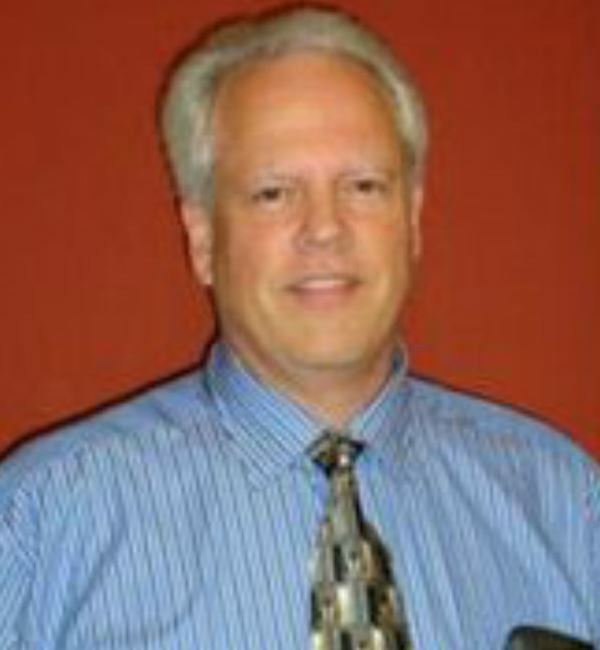 Leonard is a graduate of the University of Arizona's Eller School of Business and a CFA Candidate. Earlier in his career, he was the Senior Vice President of Operations at Omni Hotels Corporation, responsible for overseeing the Prior to joining Hardage Hospitality, Leonard was a Vice President for SB Wealth Strategies, an independent investment advisory firm based in Orange County, California. Leonard began his career as a commercial loan officer for Comerica Bank. He was a Senior Associate for KPMG, LLP Real Estate Advisory Services group providing client tailored solutions to numerous S&P 500 companies. He then joined Fieldstone Communities as manager of capital markets and was responsible for all origination-financing activities including senior debt, mezzanine financing, institutional and private equity. He holds a series 7 and 66 securities license, as well as both a California real estate license and insurance license. Leonard and his family currently reside in Southern California. He is very involved with local youth athletics and a proud father of four boys. 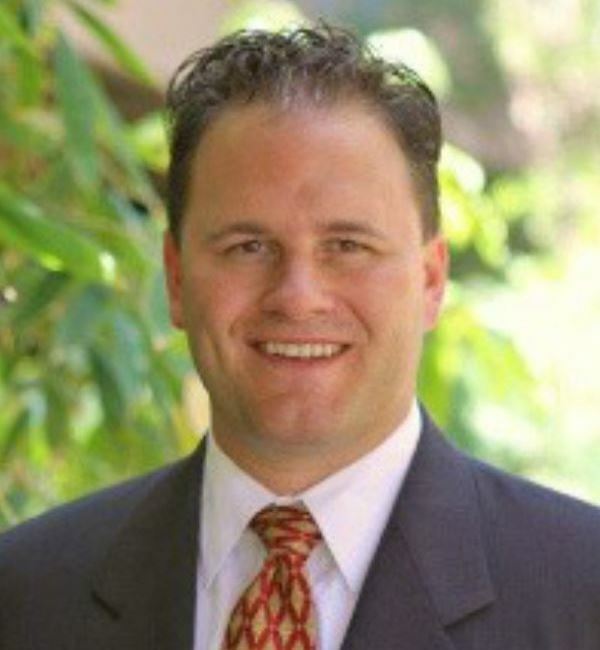 He is a Rotarian and member of the University of Arizona’s Alumni Association –Orange County Chapter. Keith Hindenlang is responsible for all financial services provided to each property as well as accounting for the parent company. He has been in the hospitality industry for more than 30 years. Keith’s professional background includes positions as Corporate Controller for Chart House Restaurants, Vice President of Finance with the E-Commerce division of iVillage.com, Director of Finance for Daphne’s Greek Café, Chief Financial Officer for Salt Creek Grille Restaurants and Chief Financial Officer for Pacific Restaurant Holdings. Keith’s ability to effectively communicate with owners and corporate officers has been instrumental in his successful career. Keith graduated from San Diego State University with a Bachelor of Science degree in Accounting.